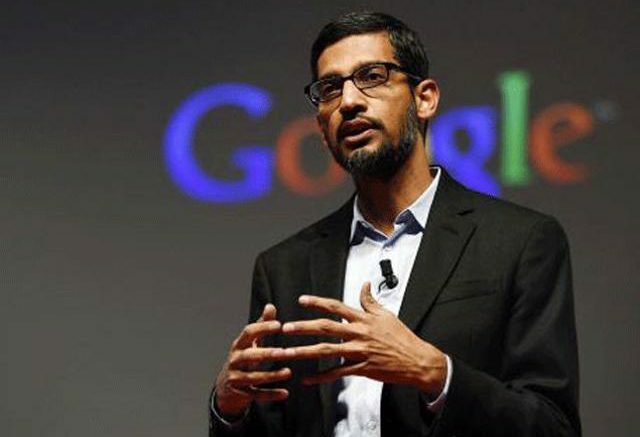 Chief executive Sundar Pichai cut short his family vacation to run the meeting, part of the company’s long-standing tradition of weekly all-hands “TGIF” sessions, where employees can ask any question of executives.But Pichai canceled the meeting shortly before its 4 p.m. start in response to fears expressed by employees for their personal safety. Some of the town hall questions, as well as names of employees who criticized Damore’s memo, had been leaked to conservative websites and commentators, leading to apparent online harassment. Be the first to comment on "Google employees face fear, uncertainty in aftermath of divisive memo"